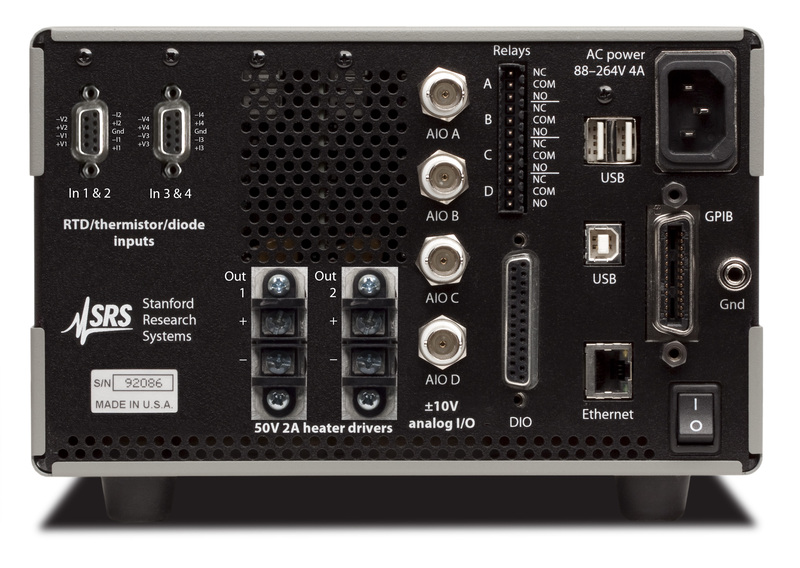 Introducing the new CTC100 Cryogenic Temperature Controller — a high performance instrument that can monitor and control temperatures with millikelvin resolution. 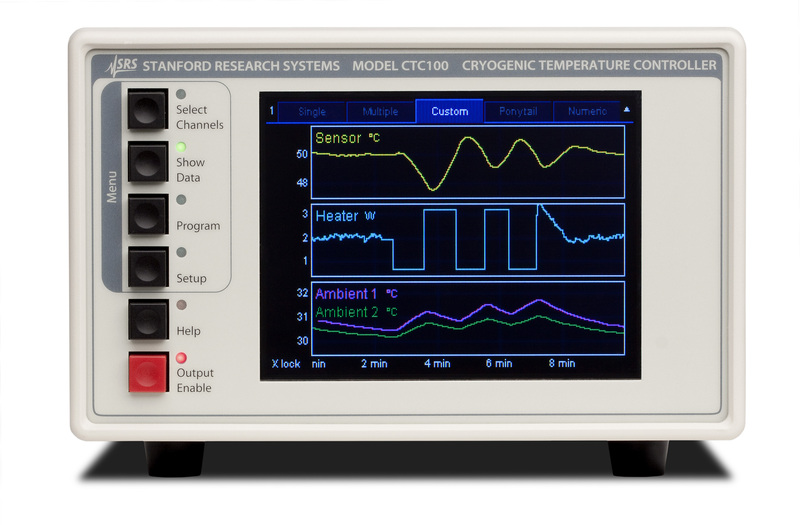 The CTC100 Cryogenic Temperature Controller is configured to suit a wide range of research and industrial applications. The system consists of four sensor inputs, two powered and four analog voltage outputs, and up to six feedback control loops. 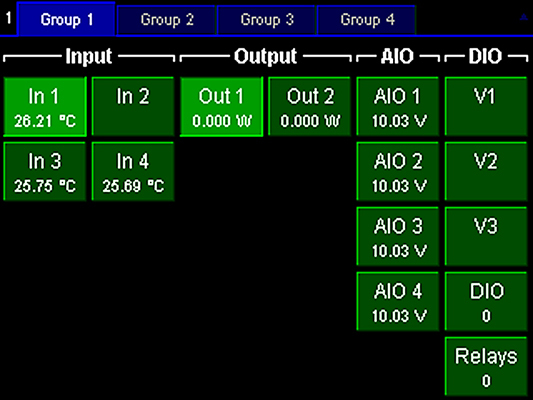 Four general purpose analog and eight digital I/Os are available, along with autotuning functions for setting PID parameters automatically. Display resolution 0.001°C, °F, K, V, A, W, etc. 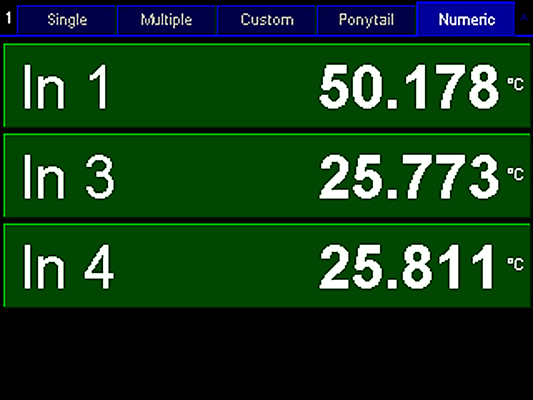 Display 320 × 240 pixel color touchscreen; numeric and graphical data displays. 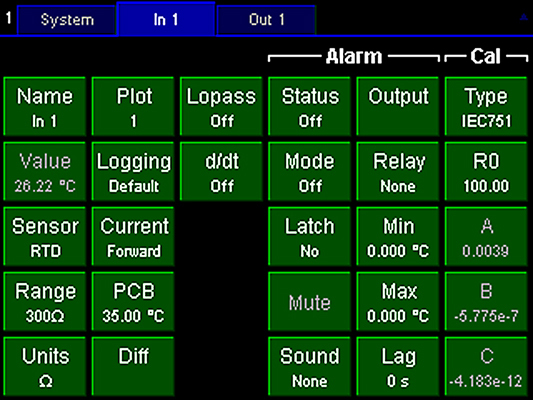 Alarms Upper and lower temperature limits or rate-of-change limits can be set on each channel.